Your online presence postures your business + books to people around the world who are looking for you - but is it as strong as it could be? 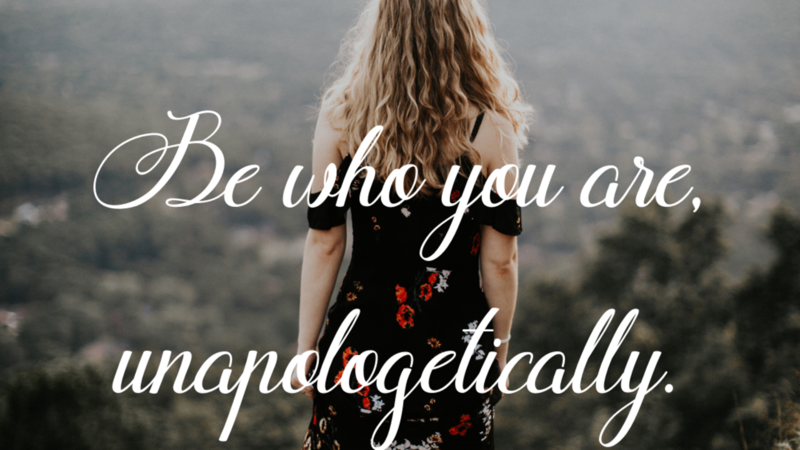 It is easy to be overwhelmed by everything we need to accomplish in a week - muchless in a single day - and you can forget essential components that bolster your online profile. 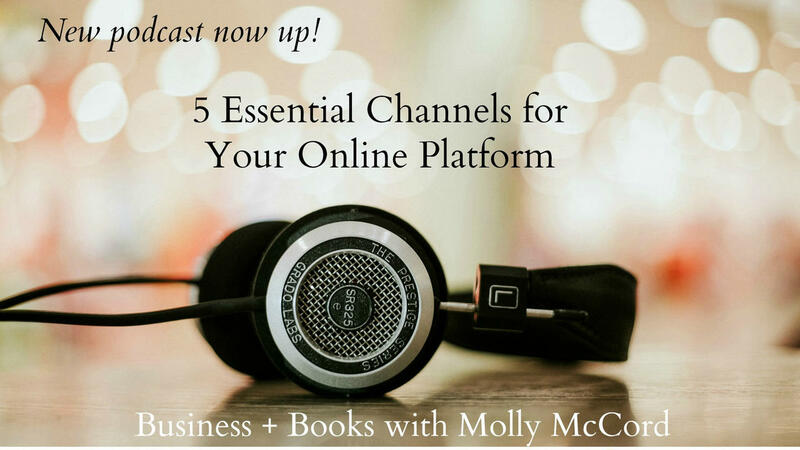 In this show, Molly will share with you 5 Online Essentials you need in place these days to ensure you are maximizing and optimizing your online presence. Plus, a Time Management Strategy to be clear on where you need to focus your efforts weekly. Biz Quiz: What Is Your Most Important LONG-TERM Business Priority? I've got an important answer for you in this video. Hint: It is not email marketing or social media! In this new video series, I ask you important questions about the growth, development and vision for your online business as an indie author, solopreneur, or inspired creative. I'll cover business development areas you didn't know about, or give you directions for where to focus your time, energy, and resources. You'll find a new video right here! And be sure to sign up here for even more business training videos, tips, stories, and guidance to help you grow your online passion. Check it out here. Being an indie author has been the right path for me. If you like "creative control" over your projects (the nice way of saying you're a control freak, ha! ), and you want to make 70% for all of your hard work, you'll definitely want to explore this publishing option. Watch this video below for an overview + perks of what it means to be an indie author in today's dynamic online environment. Make It Personal. Your Brand's Success Depends On It. I had a good Happy Hour conversation with my boss a few years ago about engaging our 8 million email subscribers on a deeper level. 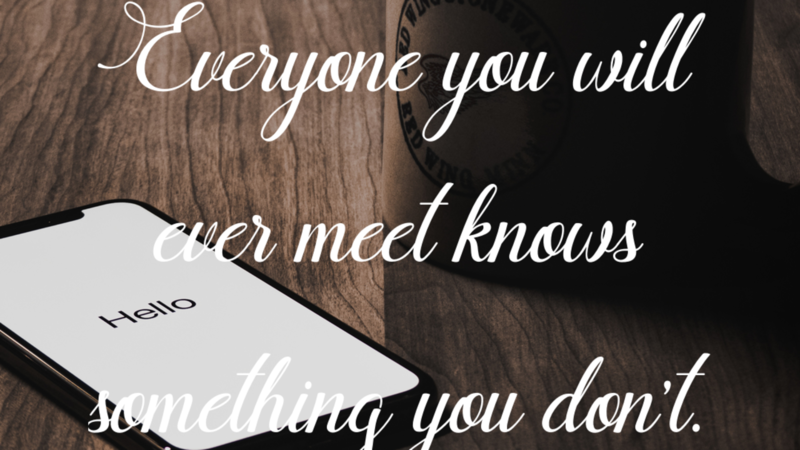 See, the size of your list does not mean people are actually interested or engaged or buying. Corporations are lacking something that YOU as an Indie Author, Healer, Solopreneur, and Inspired Creative already possess. Watch this video below for what I recommend you do to increase engagement with your readers + audience. In the long-run, you will most likely want three formats for your books: ebooks, paperbacks, and audiobooks. Perhaps you already know that and have it on your never-ending To-Do list. 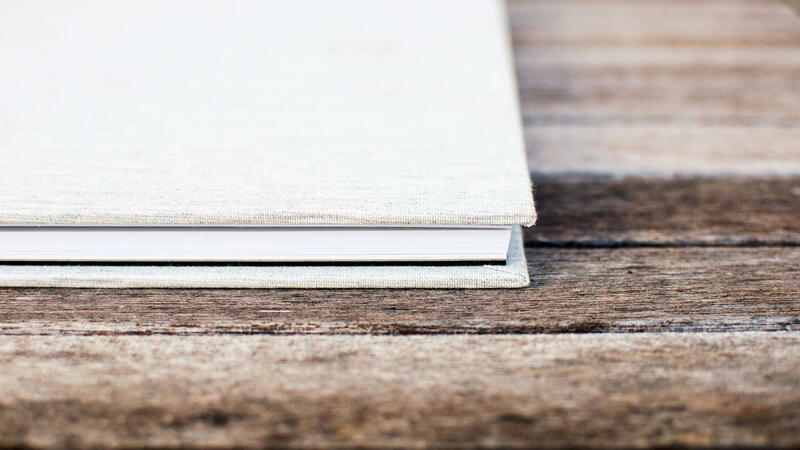 Some authors prefer hardback versions, too. In this video, I share with you the reasons WHY each of these 3 formats matter for your author platform, revenue channels, and professional expansion. I hope this helps you prioritize and stay focused on what you are creating for the long-term. Social media is easily overwhelming and an ongoing waste of time - unless you know the best places to invest your time and energy to reach YOUR people, clients, and readers. Let's talk Business and Books strategies to help you grow as a conscious + awake entrepreneur, author, solopreneur, healer, or anyone offering their gifts to the world. 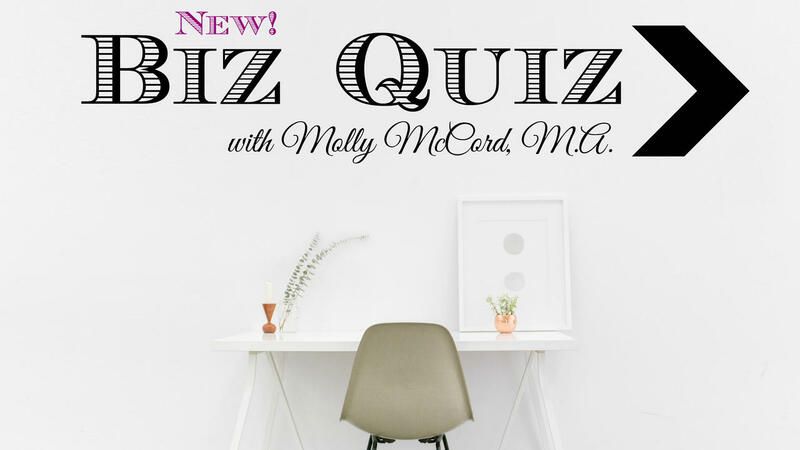 With over 25 years of sales, marketing and business experience, Molly shares with you realistic insights, tips, training, and guidance to ensure your efforts lead to short-term and long-term results. Are you ready to move from being a writer to a published author? My new online course gives you everything you need to get your book on Amazon. Through video tutorials, I guide you through the full process of publishing on the Kindle platform. Get access to the exact formatting guidelines to follow, how to upload your final manuscript, what you need to research in advance, and every necessary step so you can finally click "publish" and make your dreams of being an author a reality. Come over here for even more information on this new tutorial. Publishing one book is a big deal. Publishing MULTIPLE books is a game-changer. An important factor you need to take into consideration for publishing multiple books includes your genre. There is a big difference between fiction and non-fiction titles, for example. I hope this video helps with your expectations, long-term planning, and staying motivated to keep writing more content. Watch it here in the free video library. Two years ago, I felt inspired to create a special book that highlighted powerful stories from amazing women that was BIGGER than any one of us. My intention was to combine impactful stories into a book that would benefit even MORE people by donating all book royalties to a non-profit. 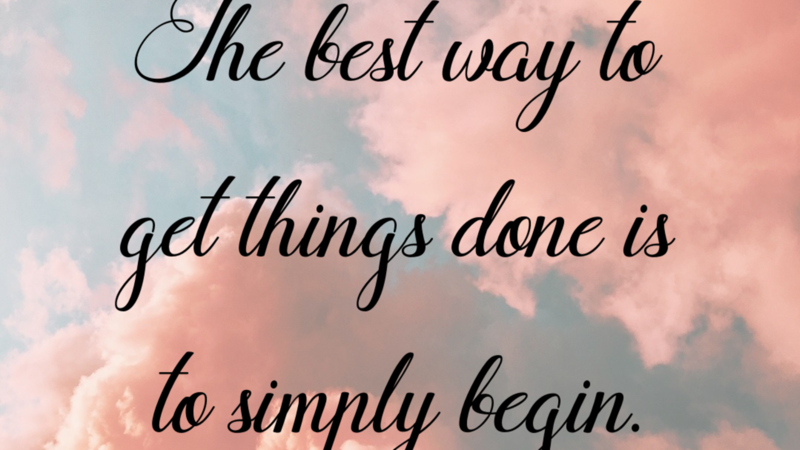 24 awesome women came together to realize this intention. Women for Women International was our non-profit of choice. In 2017, we released our book, Modern Heroine Soul Stories, out into the world and garnered great reviews. We were deemed a "Hot New Release" on Amazon and word of mouth helped us connect with more readers. And then just this week, we had an exciting achievement. Our book became an International Bestseller in Spiritual Healing! Modern Heroine Soul Stories is at the top of the charts in Canada and Australia right now, and at an exciting #2 in the UK - WOW!